Dr. Isabel Martínez Portilla, tenured anthropology professor at the University of Seville, specialized in Social Anthropology of the marginalized segments of society was in charge of the investigation. 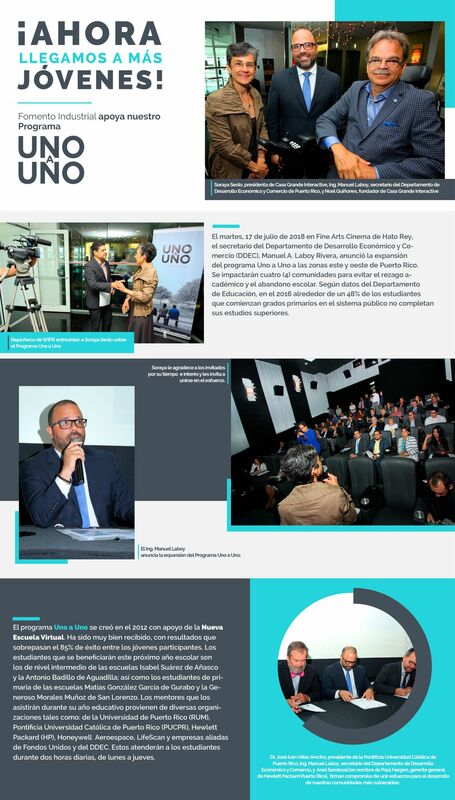 The anthropological study followed in the ONE on ONE Program's research was characterized by a close and structured monitoring of the participating students. This initiative has accomplished a reduction in dropout rates, encouraged positive behavior modifications, while convincing children to continue studying until accomplishing a technical or university degree. Over the course of this initiative starting, Casa Grande Interactive Communications became keenly aware that many adults have the desire, knowledge, and time to support their youth but are not prepared to do so. Becoming a mentor requires specific techniques which we offer mentors who are selected to participate in the ONE on ONE initiative. Casa Grande Interactive Communications, Inc. Remember to check you "spam" or "junk" mail. To reset your account, enter the username and/or email address used to register. The account details will be sent to your email. If you continue to have problems accessing your account, please contact us. 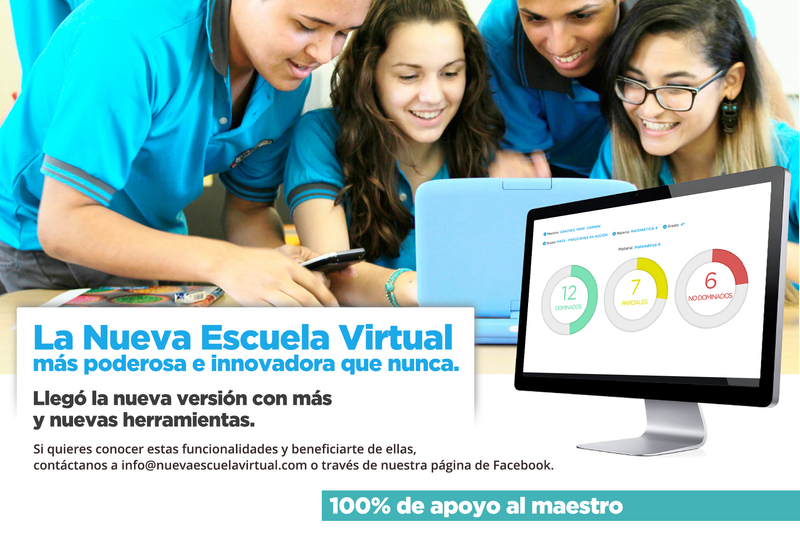 Thank you for visiting The New Virtual School. 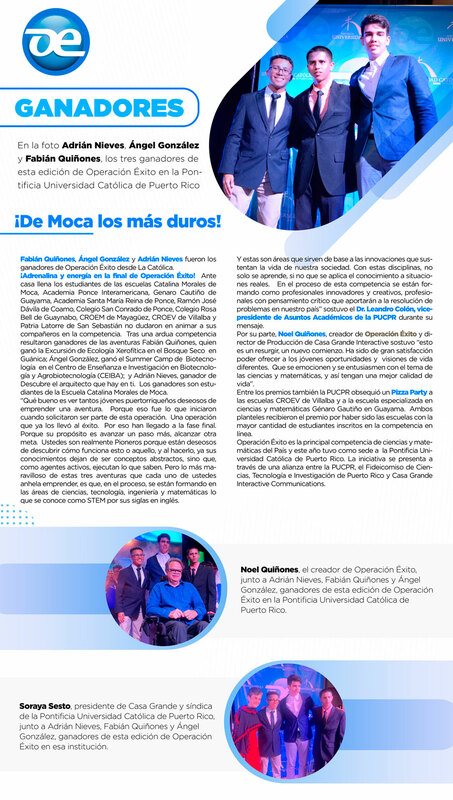 Your interest is the first step to provide our teachers and students with the necessary tools for academic achievement and thus make PR the most educated country. Wait for our communication very soon.